One thing, all things: move among them and intermingle, without distinction. To live in this realization is to be without anxiety about non-perfection. To live in this faith is the road to non-duality. Because the non-dual is one with the trusting mind. When the mind becomes quiet and clear, we can better understand the subtleties of the Buddha’s teaching and more clearly experience its relationship to our lives. 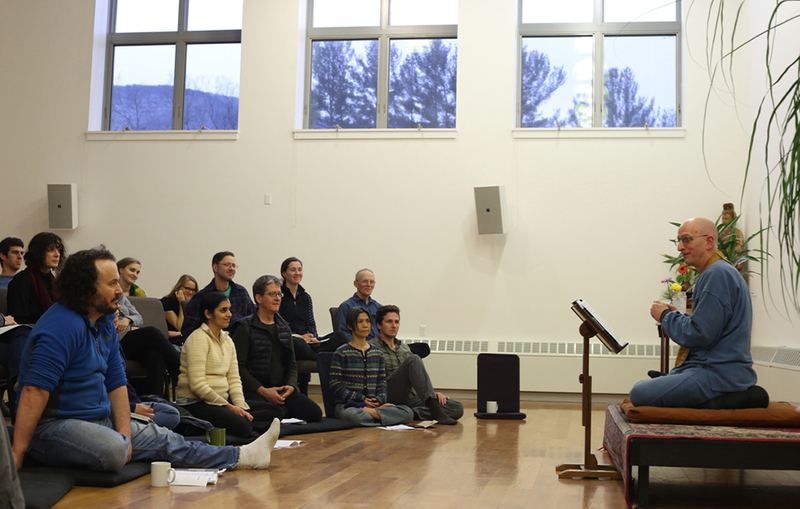 Through silent sitting and inquiry guided by the teacher, this intensive presents an opportunity to explore One Dharma – one aspect of practice – and see its intimate connection with the whole of practice and living. 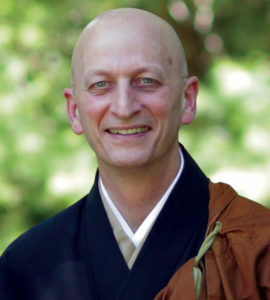 Shugen Roshi will begin the retreat with a short talk on the importance and practice of the non-discriminating mind, especially in the presence of strong self-criticism, judgement and the painful feelings they can bring forth. After a morning in silent meditation, Roshi will then lead a mondo (informal discussion) exploring this strong habitual tendency we all have, and how it can lead us to inflict pain upon ourselves and others. The afternoon will begin with a teaching on loving kindness, one of the essential Buddhist teachings and practices of compassion. How can we practice loving kindness, especially when we might be feeling very uncaring and unkind towards ourselves and others. The retreat will conclude with another mondo examining this together. This retreat is an opportunity to deepen our zazen practice and study with the teacher together with other students.